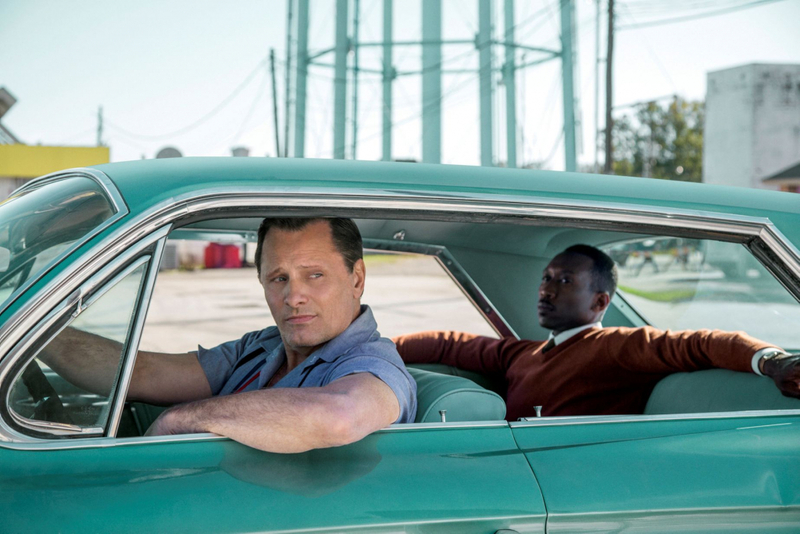 This meant-to-be-uplifting 2018 film is supposedly a true story about the “real life friendship” between Don Shirley, a black jazz musician on tour in 1962 Jim Crow South, and his white chauffeur, Frank “Tony Lip” Vallelonga. But according to Shirley’s surviving relatives, the two were never friends at all! “It was an employer-employee relationship,” they told IndieWire, nothing more. They revealed that not only did Shirley fire Vallelonga, but their working relationship didn’t even last two months — a far cry from the 18-month friendship depicted in the film. You know you screwed up when you make Jimmy Carter mad. This 2012 film which won Best Picture at the Oscars depicted a covert operation that got Americans out of Iran during the 1979 revolution by pretending to be a Hollywood film crew making a science fiction movie, made it appear as if Americans pulled off the caper, led by the CIA, but according to the U.S. President at the time, Jimmy Carter, the operation was almost entirely planned and carried out… by Canadians. In reality, the character Ben Affleck played in the film was only in Tehran for a day and a half.